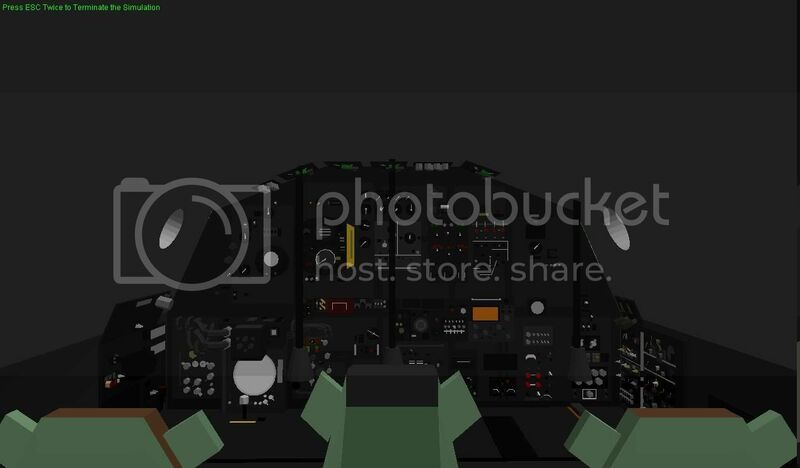 heres some YSflight pics i made the other day Enjoy! 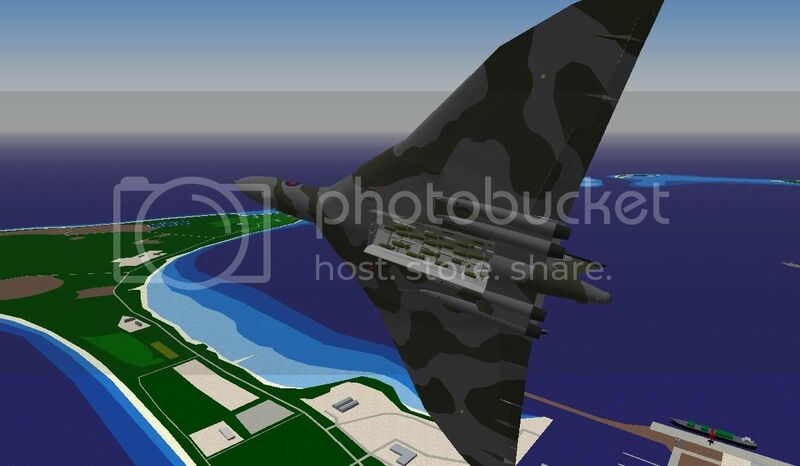 The graphics remind me of Flight Simulator 98. 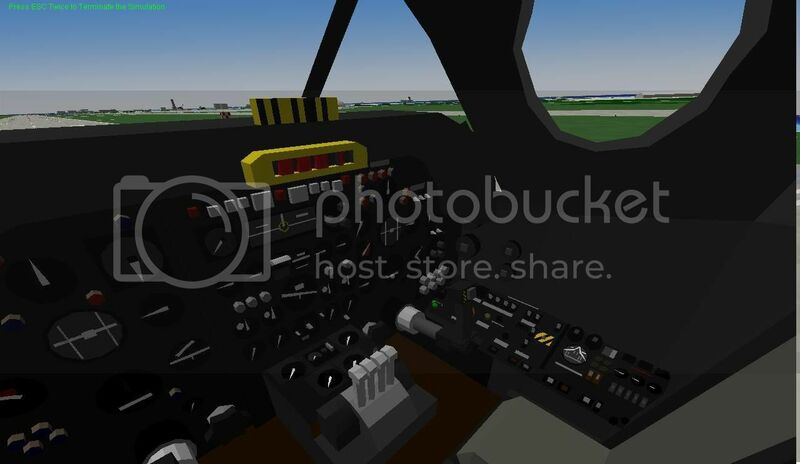 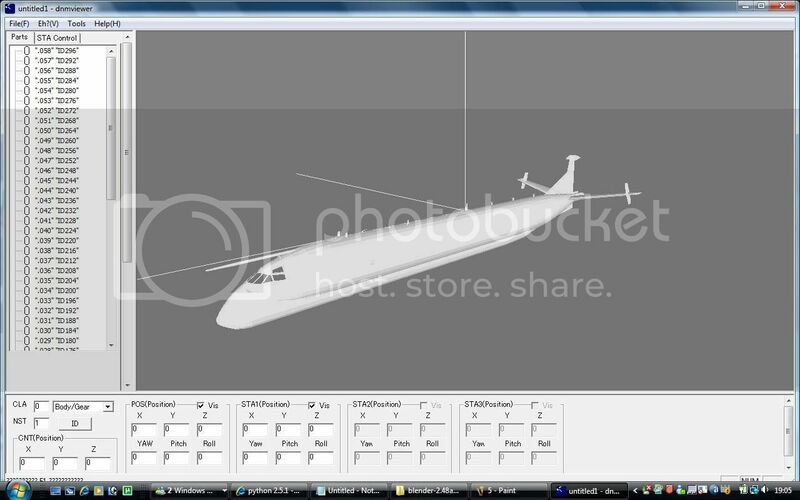 I'm one of the modelers for ysflight. 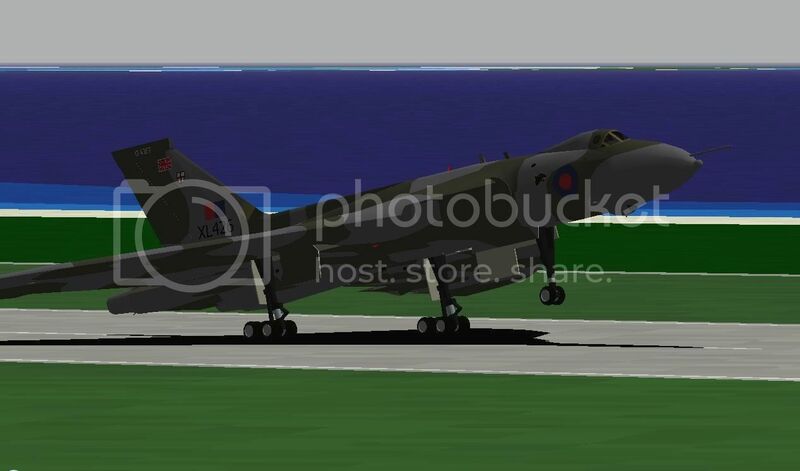 I'm a member of the yspilots forum under the username 'Lord flasheart'. 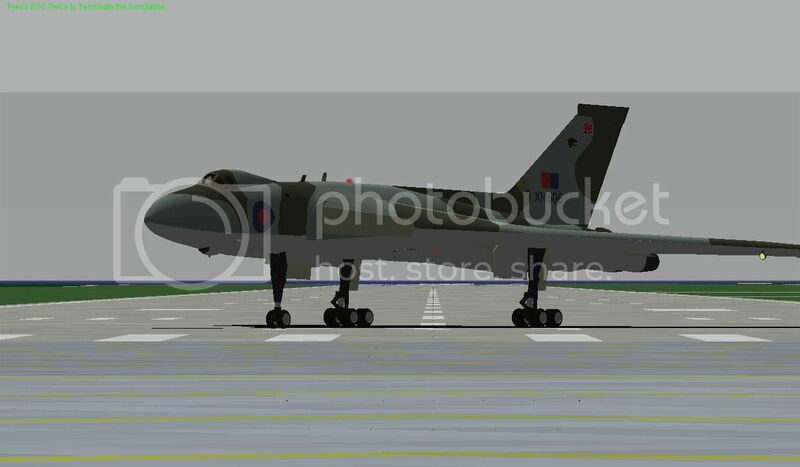 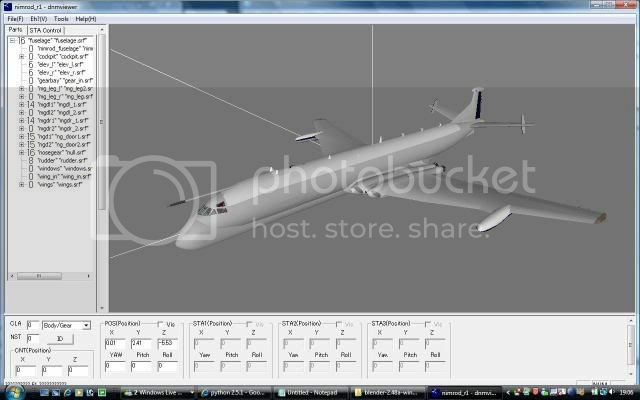 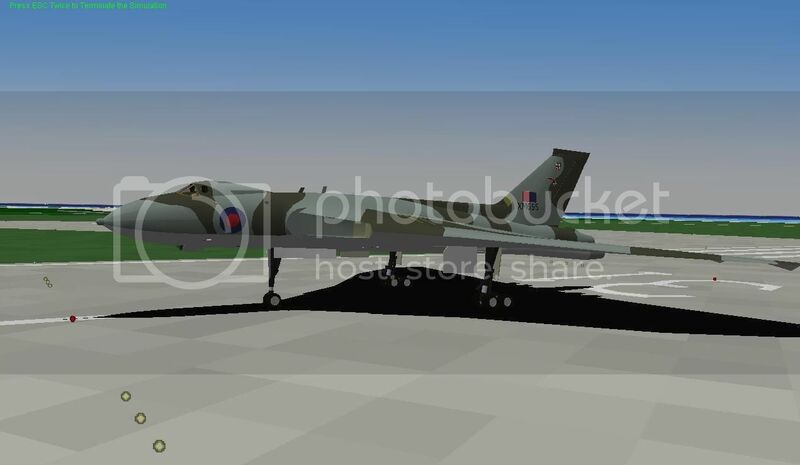 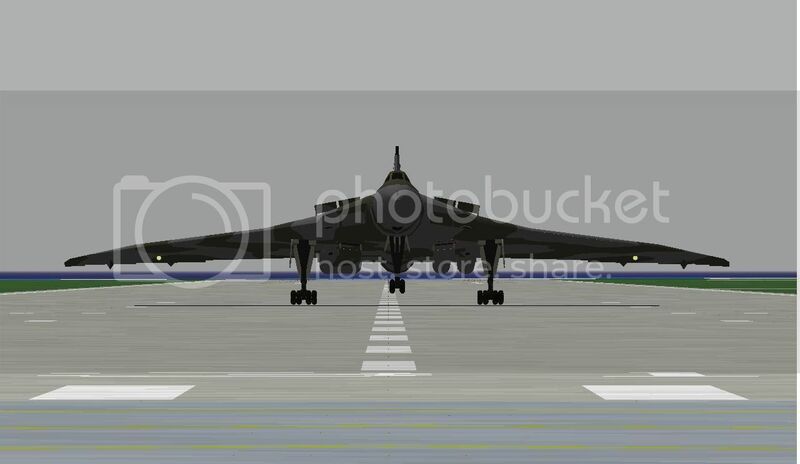 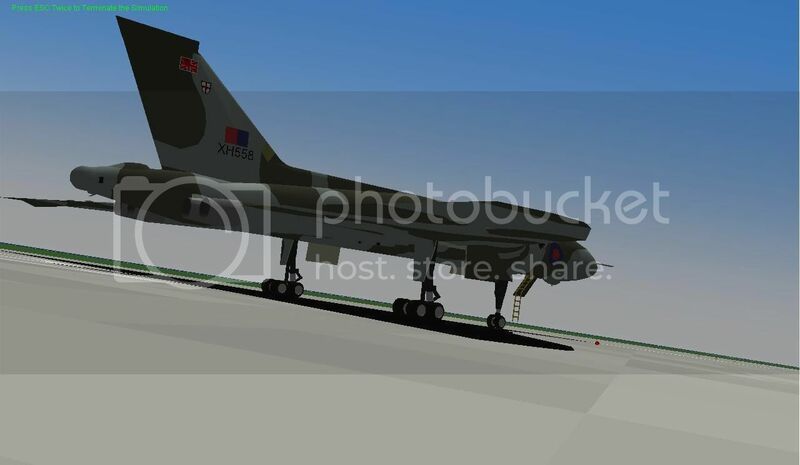 I've recently been spending alot of time modeling a detailed Avro Vulcan Addon. 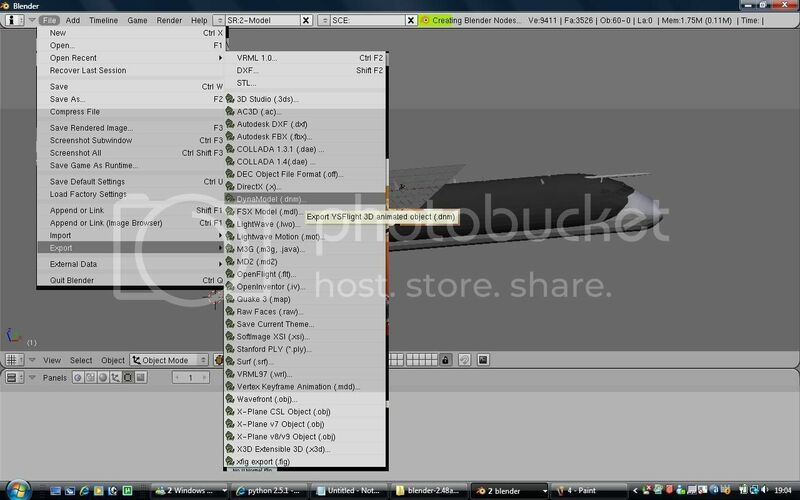 It is currently still in the works but should be released around easter time.